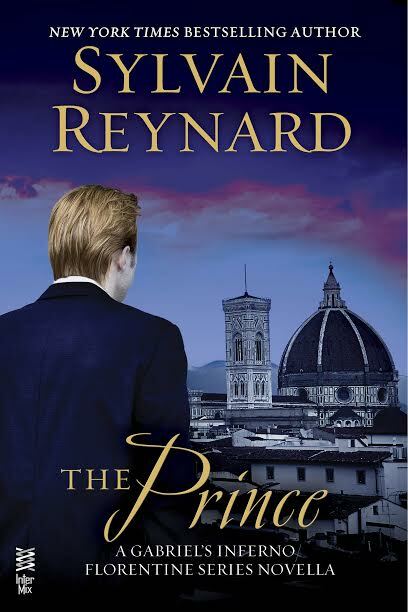 As a fan of Sylvain Reynard, I couldn’t wait to get my hands on The Prince. Wow! This novella has it all. I was delighted to see my favorite couple, Professor Gabriel Emerson and Julia again. I was also thrilled to be taken back to Florence, the city that is so special to this couple. Sylvain takes readers back to his previous series while flawlessly weaving in this new story. This novella focuses on the pieces of art that were so special to Gabriel in the GI series. A dark new character from the Italian underground is introduced. This stunning and mysterious character has his own agenda when it comes to the art work and the lovely couple. This character, The Prince, also comes with his own special skills and powers. A new world is introduced along with new characters that I look forward to reading more about in The Raven. 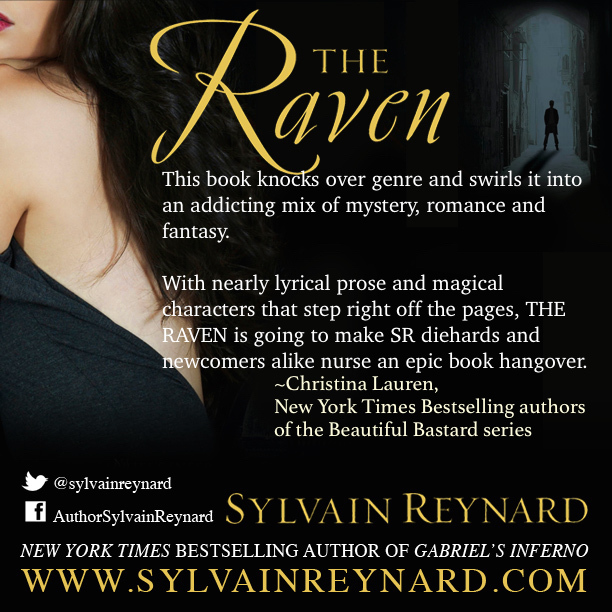 The added aura of the supernatural phenomena in this story paired with Sylvain Reynard’s eloquent writing make this an extraordinary read. I can honestly say that I was surprised by this story. I wasn’t sure how the two series would connect, but Sylvain did this seamlessly. The darkness in the plot adds the perfect amount of angst and anticipation keeping readers hooked and longing for more. While The Prince can be read as a stand alone, I highly recommend reading the Gabriel’s Inferno series first. Exquisite writing paired with mystery, beloved characters and an added touch of darkness make this a 5 star read. 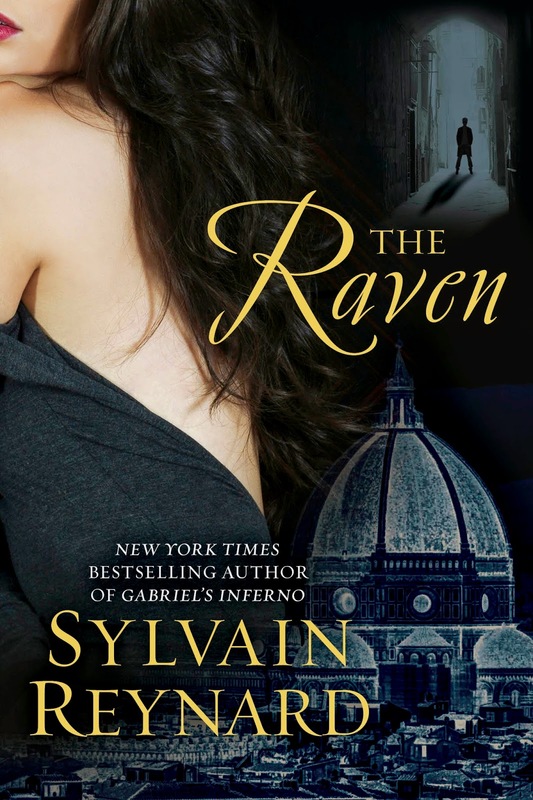 I am counting down the days for The Raven and can’t wait to read more of the powerful and impeccable writing only Sylvain Reynard can deliver. I am honoured to have had all three of my novels appear on the New York Times and USAToday Bestseller lists. 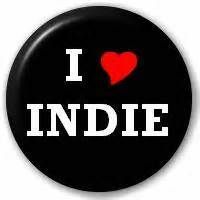 I was a Semifinalist for Best Author in the 2011 and 2012 Goodreads Choice Awards. “Gabriel’s Inferno” was a Semifinalist for Best Romance in 2011 and “Gabriel’s Rapture” was a Finalist for Best Romance in 2012, in the Goodreads Choice Awards, as well. The final novel in The Gabriel Series, “Gabriel’s Redemption,” debuted at #6 on the New York Times Bestseller list. 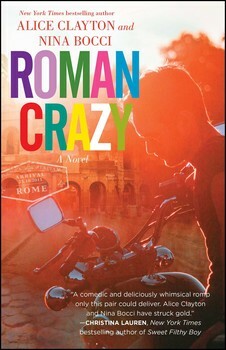 It was a Finalist for a 2014 Goodreads Choice Award as Best Romance. 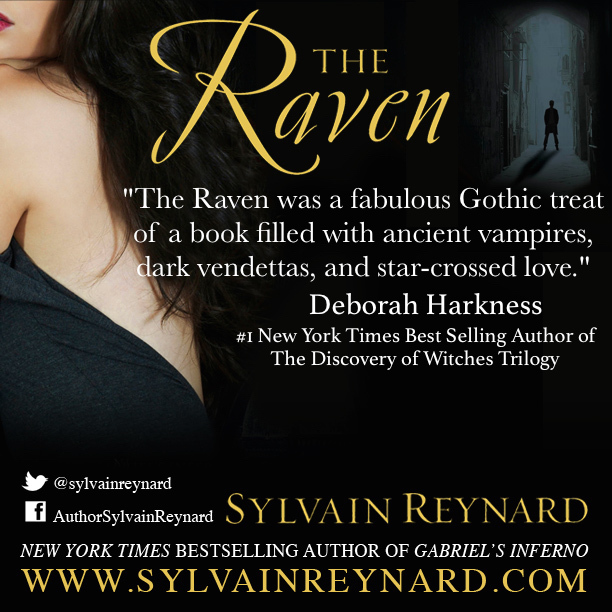 My next book is “The Raven,” which releases February 3rd. It’s already available for preorder. I’m also publishing a prequel novella entitled “The Prince,” which releases January 20th. “The Prince” is available for preorder now.